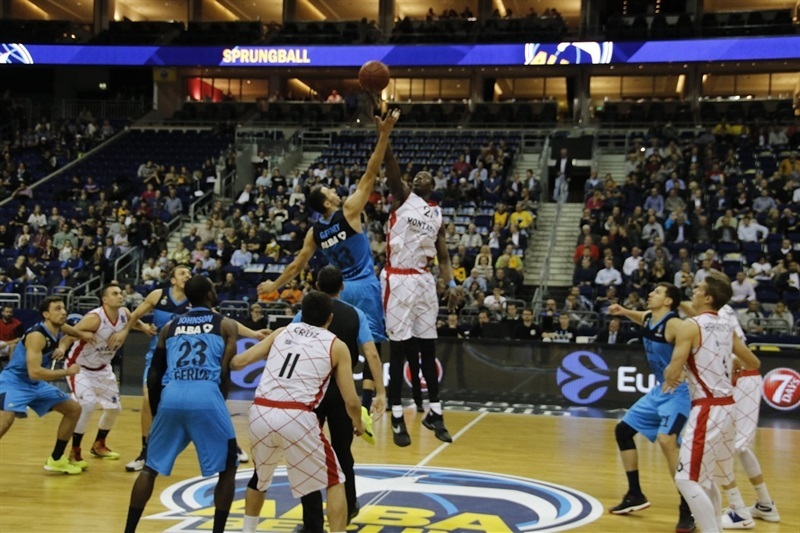 ALBA Berlin made a winning start in EuroCup Regular Season Group B by defeating Montakit Fuenlabrada 88-81 in the German capital on Wednesday. 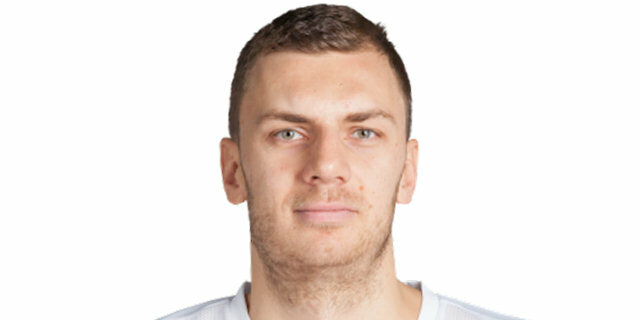 Elmedin Kikanovic was the star, scoring 25 points for the host. 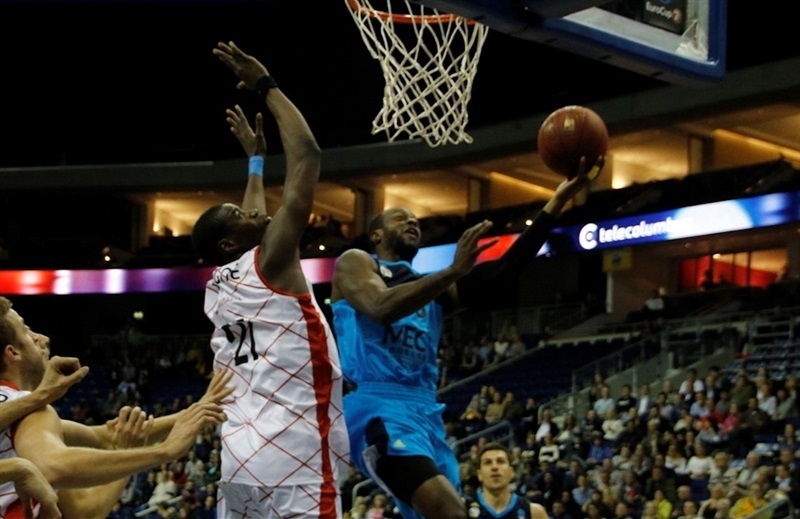 Bogdan Radosavljevic and Dominique Johnson scored 12 points apiece, and Dragan Milosavljevic added 12 for the hosts. 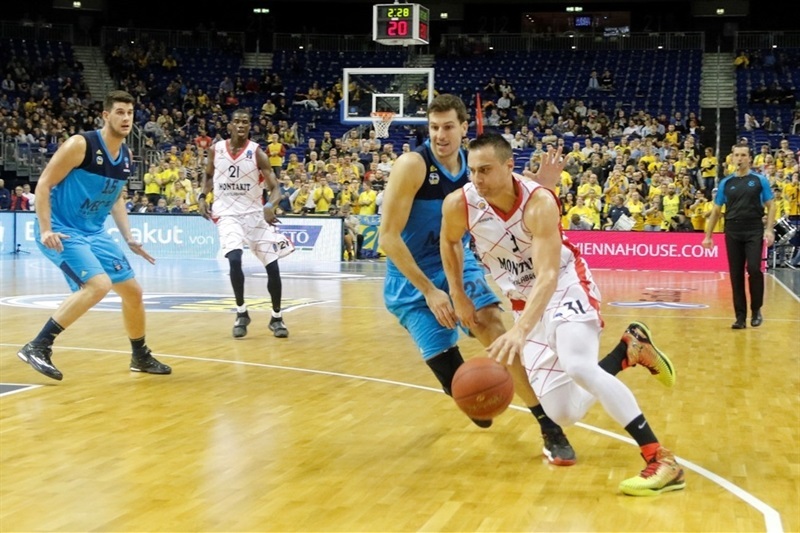 Veteran Marko Popovic paced the visitors with 17 points in less than 14 minutes off the bench, while Moussa Diagne contributed 15 and Ivan Paunic scored 14 in defeat. ALBA had a better start to the game, with Kikanovic dominating inside, while Tony Gaffney and Ismet Akpinar each hit a three-pointer to help open a 22-14 lead. But Paunic and Popovic with 8 points apiece rallied Fuenlabrada into a lead as both teams shot the ball with high percentages from long range. 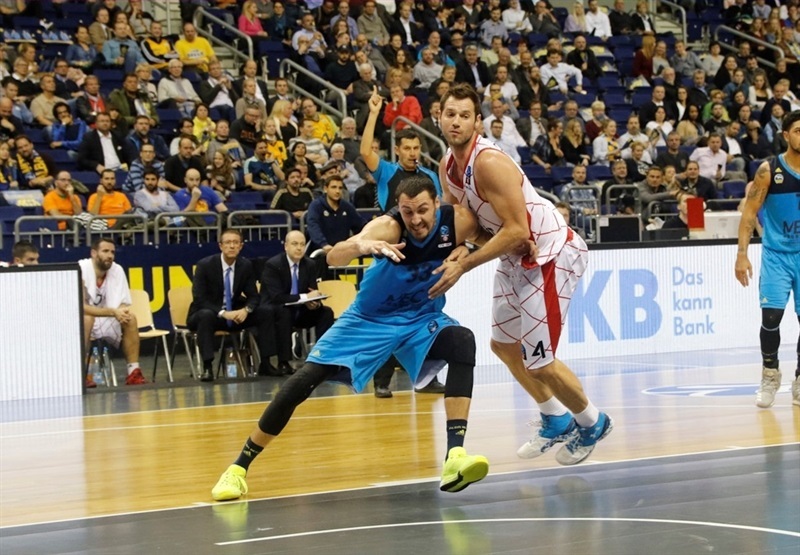 ALBA led 29-28 after 10 minutes before the lead started going back and forth in the second quarter, and it was only fair that teams were tied at 45-45 at halftime. After the break, Engin Atsur sparked a run during which Kikanovic scored 6 points for the hosts to open a 63-53 lead. 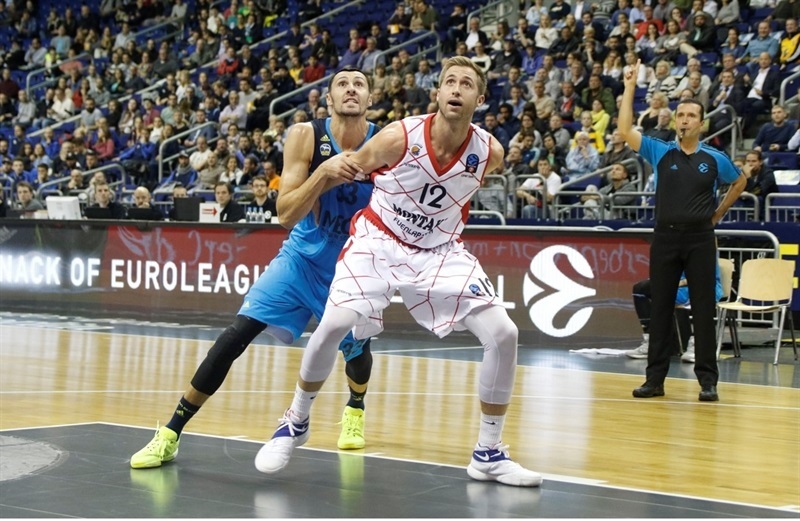 The visitors had Diagne and Popovic lead another charge, and with baskets from Rolands Smits, including a triple, Fuenlabrada tied it at 71-71 with over 6 minutes remaining. However, Kikanovic scored 6 consecutive points to put ALBA ahead for good. With just under a minute left, Atsur made a runner before Johnson hit a corner triple to seal the win. 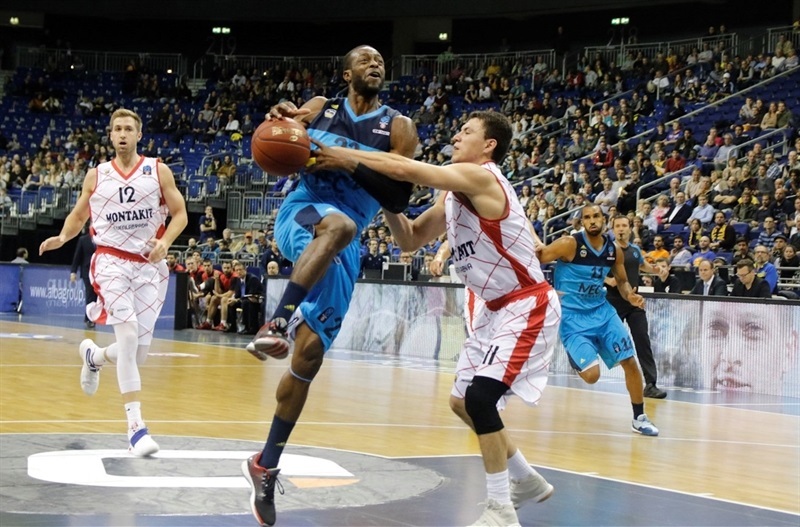 "This was our first EuroCup game of the season and we are excited to take part in the competition. EuroLeague is the best basketball organization in Europe and we are very happy to represent ALBA and Germany in it. Therefore we really wanted to play a good and exciting game for the fans. We talked about that in the locker room. And my team showed a good performance today. Everybody was fighting. We still had some miscommunications on defense and made some mistakes we shouldn’t make, but in the end we won as a team and I am very happy for that." "We started the game too soft on defense and allowed too many easy baskets. I think when I called my first timeout ALBA had scored on every single possession. 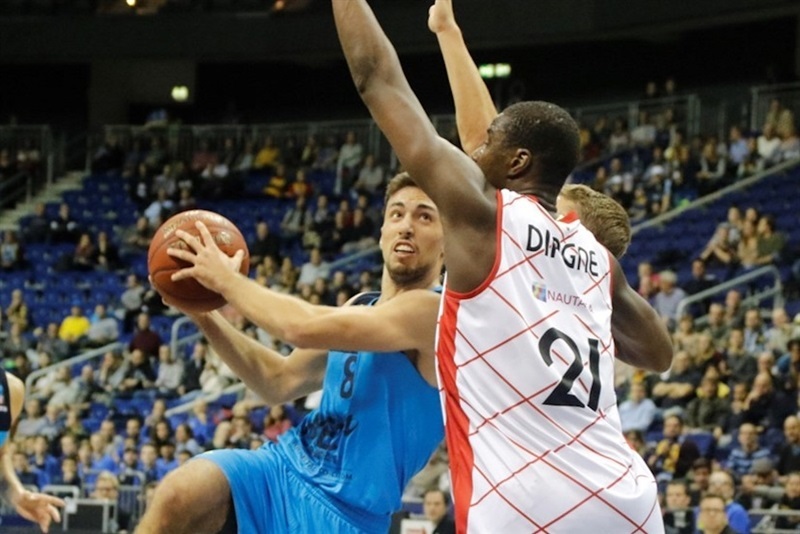 We improved on defense and Marko Popovic helped us with some important three-pointers. He played really well for us in the first game after his injury. In the second half we were down by ten points but we fought back to make it an open game again. But we made too many mistakes in crunch time against the pressure that ALBA put on us in that phase." "We worked on our defensive mistakes and played with full energy on offense and defense. This was a very important victory to start EuroCup. We now face Bayern in German League and want to win again." 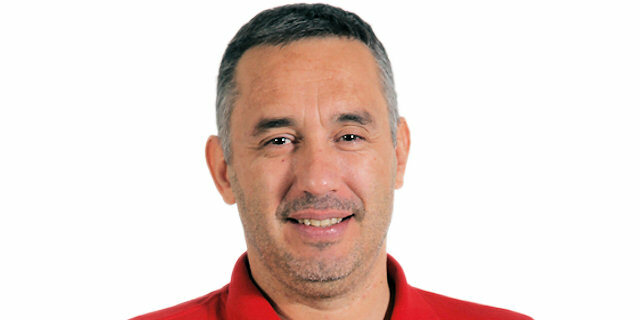 "ALBA has a lot of European experience and perhaps that was a factor for their win. 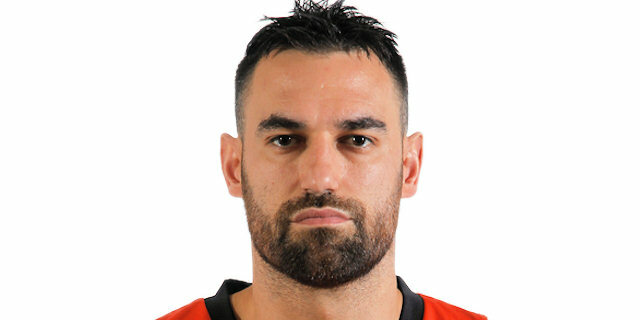 We missed Blagota Sekulic who was out with injury and did not play consistent enough to get that win."